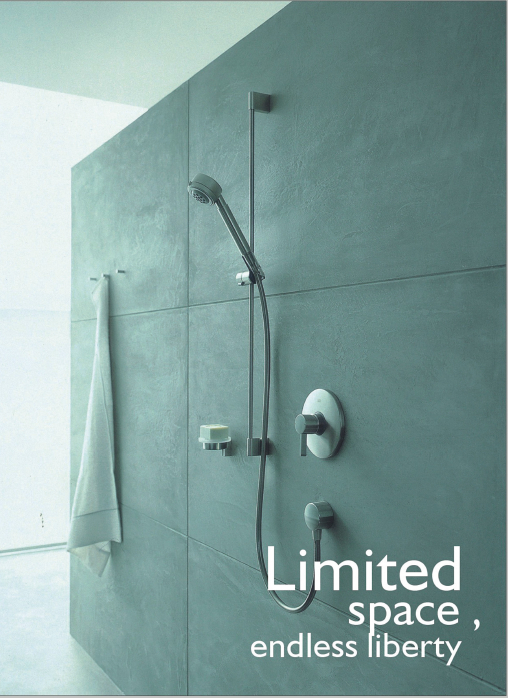 *Suitable for shower bath, wall-mounted concealed Installation. *High purity brass main body. Slide shower bracket up and down smoothly and can be rotated multi-angled . 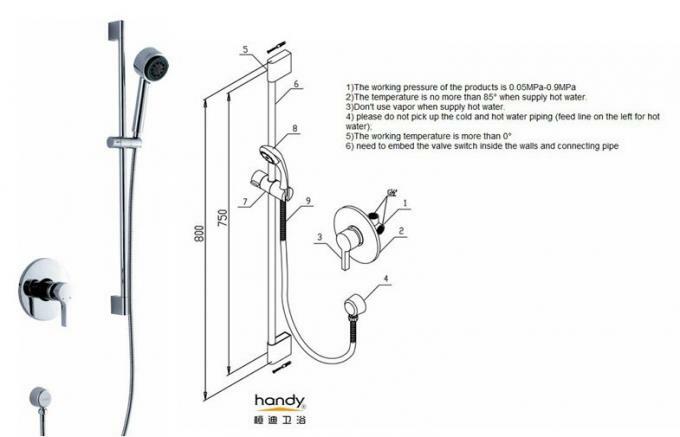 Home faucet, Shower room faucet, Hotel faucet, Household faucet, Bathroom faucet. Quality Guarantee: 5 years no leakage. Concealed shower faucet, less place to install, slide bar can be adjusted to height. Provide laser LOGO on faucet’s handle, pasting products label on the neutral color box, with our brand printing or OEM brand printing. Support hotel projects or design company. 10. Handy products were elected to Green Environmental Protection Head Chooses A Product in 2010.